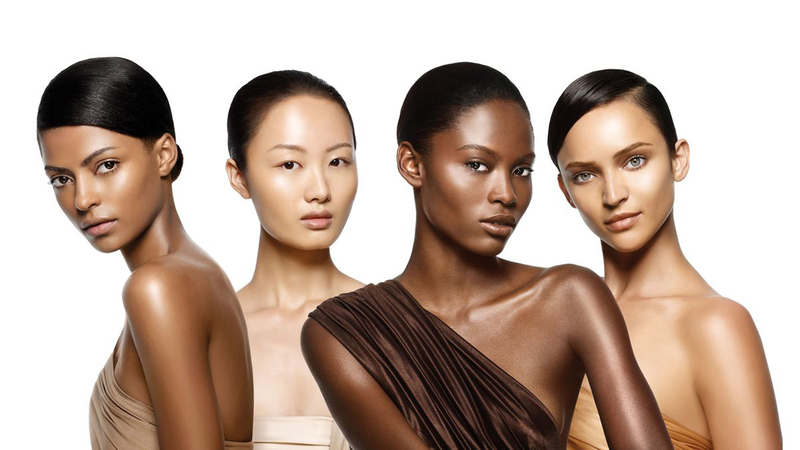 Joining Integrated Beauty will allow you to celebrate cultural and industry differences while also recognizing similarities among all of our members. Integrated Beauty’s mission is to cultivate a network of beauty professionals to advance diversity and inclusion by transforming our industry and communities into inclusive environments where individuals are celebrated and valued for their talents and empowered to reach their fullest potential. The goal of Integrated Beauty is to be both an industry resource and an advocate for the value of diversity and inclusion, which serves as a dynamic strategy for business success and community well-being through various initiatives including quarterly networking/social events, industry opportunities, ongoing education, business resources and coaching, charitable outreach, yearly business and educational summits and more. Integrated Beauty has membership options for every stage of your career, from beauty school students to manufacturers.